We're very excited to welcome the following authors to the 2018 Chippewa Valley Book Festival. Peruse the authors here and then hop over to the 2018 schedule of events to learn more about where and when you can meet them. Nickolas Butler is the internationally best-selling and award-winning author of Shotgun Lovesongs, Beneath the Bonfire, and The Hearts of Men. His fourth book, Little Faith, will be published in early 2019. Little Faith tells the story of a family in western Wisconsin dealing with the troubling magnetism of a fringe church. Caroline Fraser is the editor of the Library of America edition of Laura Ingalls Wilder’s Little House books and the author of Rewilding the World and God’s Perfect Child. Her writing has appeared in The New York Review of Books, The New Yorker, The Atlantic, the Los Angeles Times, and the London Review of Books, among other publications. Her new biography, Prairie Fires: The American Dreams of Laura Ingalls Wilder, was the 2018 Pulitzer Prize Winner in Biography. It was also named one of the New York Times’ 10 Best Books of 2017 and was nominated for both a National Book Critics Circle Award in Biography and a Plutarch Award by the Biographers International Organization. Jesse Lee Kercheval’s recent translations include The Invisible Bridge: Selected Poems of Circe Maia and Fable of an Inconsolable Man by Javier Etchevarren. She is the editor of América Invertida: An Anthology of Emerging Uruguayan Poets and Earth, Sky and Water: A Bilingual Anthology of Environmental Poems. 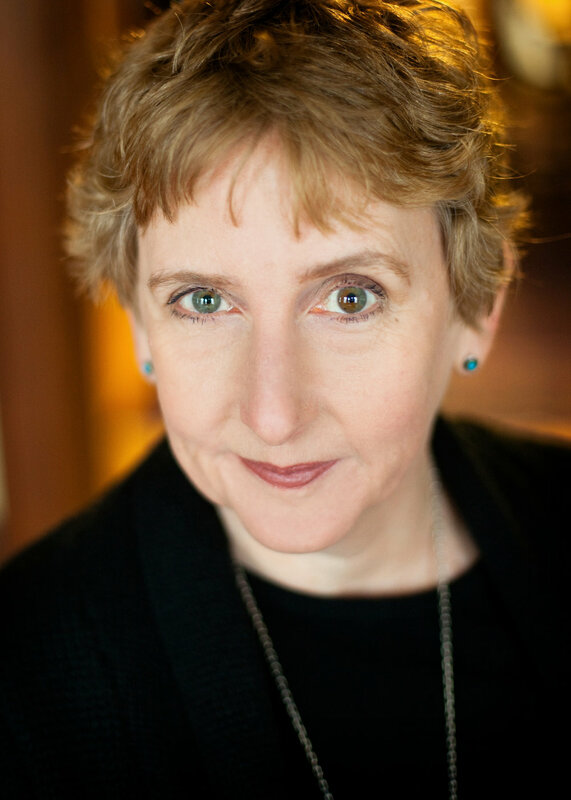 In addition, she has authored fourteen books of poetry and prose including The Alice Stories, winner of the Prairie Schooner Fiction Book Prize and the memoir Space, winner of the Alex Award from the American Library Association. 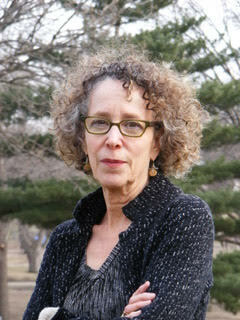 She is the Zona Gale Professor of English at the University of Wisconsin-Madison. Mai Neng Moua is a writer spinning tales of what it means to be Hmong in America. Her memoir, The Bride Price: A Hmong Wedding Story was published by the Minnesota Historical Society Press in March 2017. 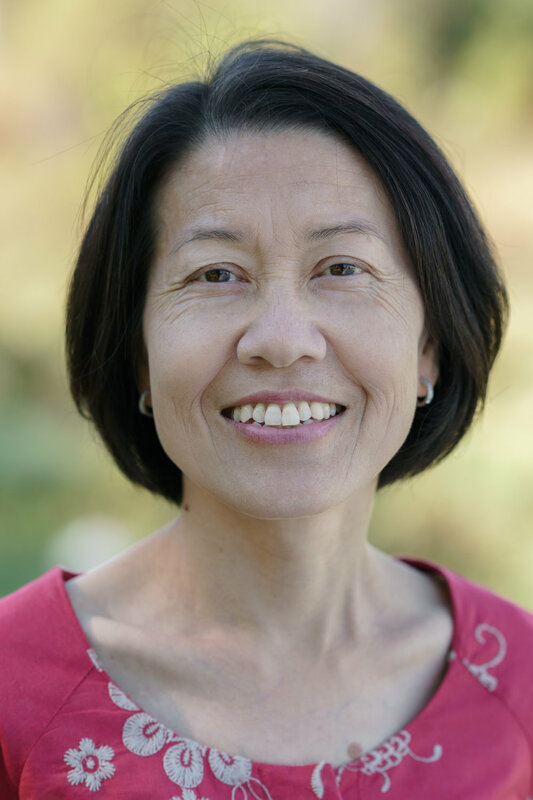 She is the founder of Paj Ntaub Voice Hmoob literary journal and editor of the first Hmong American anthology, Bamboo Among the Oaks: Contemporary Writing by Hmong Americans. Her artistic awards include the Bush Artists Fellowship, the Minnesota State Arts Board Artist Initiative Grant, the Jerome Travel Grant, the Loft Literary Center's Mentor Series, and Kundiman’s Creative Nonfiction Intensive. Mai Neng has taught creative writing to youth through the Jane Addams School for Democracy, COMPAS, and Success Beyond the Classroom. She graduated from St. Olaf College in Northfield and attended the Hubert H. Humphrey Institute of Public Affairs in Minneapolis. She lives in Minneapolis with her husband and two girls. David Treuer is Ojibwe from the Leech Lake Reservation in northern Minnesota. He is the author of four novels and two books of nonfiction. His work has appeared in Orion, Harpers, The Washington Post, Saveur, and The New York Times among others. 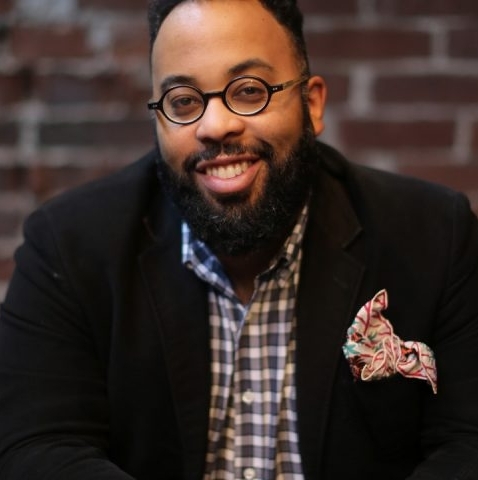 He is the recipient of a Pushcart Prize and fellowships from the Guggenheim Foundation, and the Bush Foundation. His latest novel, Prudence, is available from Riverhead Books. A new major work of nonfiction--Heartbeat of Wounded Knee: Indian America from 1890 to the Present--will be published by Riverhead in January 2019. He divides his time between Los Angeles where he is a Professor of English at the University of Southern California, and the Leech Lake Reservation. 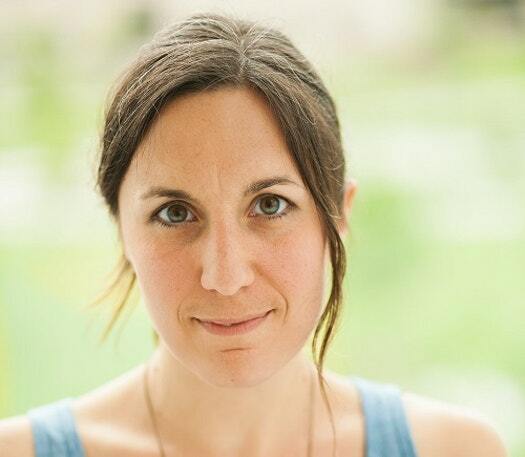 Leah Weiss is a best-selling author born in North Carolina and raised near the Blue Ridge Mountains of Virginia. Her debut novel, If the Creek Don’t Rise, released in August of 2017, was selected as an Indie Next, Okra Pick and Library Reads. Her short stories have been published in magazines and online magazines such as The Simple Life, Every Day Fiction, and Deep South Magazine. In 2015, she retired from a her career of twenty four years as Executive Assistant to the Headmaster at Virginia Episcopal School. She lives in Virginia with her husband and enjoys writing, traveling, hiking, and speaking to book clubs. We're currently accepting applications for the 2019 Chippewa Valley Book Festival.